Some interesting facts about Western Australia, which make accommodation Fremantle area so appealing, are as follows. Western Australia is a state that occupies one-third of the western part of Australia. This states subdivision is the second largest in the world. 73% of the population live in the Perth area, which is the states capital and home of Fremantle. Accommodation Fremantle area has much to offer tourists. The Rialto Hotel is known for it’s helpful and friendly staff as well as for its lovely apartment rooms. We have a Delux apartment featuring a balcony and a fully equipped kitchen. We also feature a Superior Apartment with lavish master bedrooms overlooking the ocean. Last but not least we offer a One Bedroom Apartment large enough for two people at 60 square meters. All decorated nicely, comfortable, and clean. 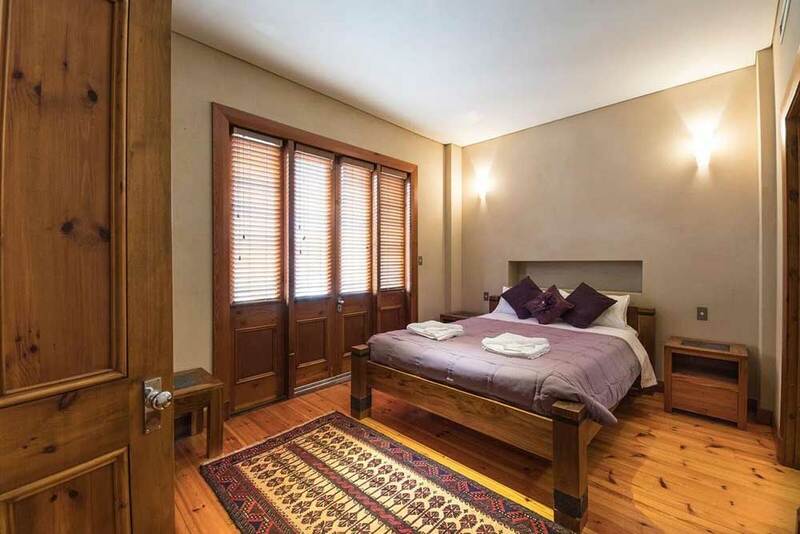 Fremantle accommodation at the Rialto Hotel situates you close enough to walk of Fremantle markets. That is where locals and tourist alike shop for various things including artisanal souvenirs. It’s a shoppers paradise! Just about anything you could want will be there. Kings Square and Fremantle tourism go hand in hand. What is a trip to Fremantle without visiting Kings Square? There are other attractions to see such as The Round House, our famous Victorian architecture, and going to the beach. One of the famous beaches is a very short distance from The Round House. A very renowned beach called Bathers Beach. You can visit both in the same day. Fremantle is home to many restaurants as well, perfect for all you foodies out there, Australia is very proud of its food! For more information or to make reservations, boon now through our website call us at +61 403 180 206. We look forward to hearing from you or answering any questions you may have!